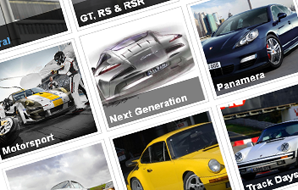 There are hundreds of Porsche related websites out there and the number continues to grow. 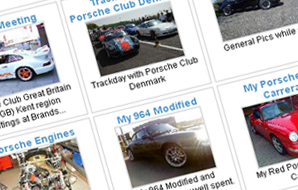 This can make it incredibly difficult to find the Porsche information you're looking for. 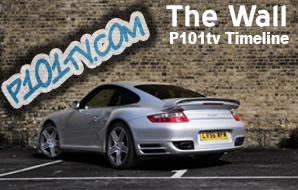 The Channel P101tv Porsche directory has been created to provide a single and comprehensive source of Porsche information. 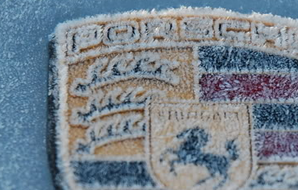 If you're looking for Porsche forums, engine builders, spares & parts suppliers, insurers or anything else that might be useful for a Porsche enthusiast, then this is the place for you. To find what you're looking for, simply select a category from the menu to the left.